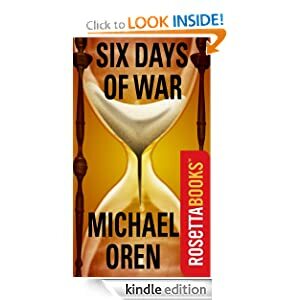 Today Amazon offers Six Days of War by Michael B. Oren just for $1.99. Michael B. Oren is the author of The Origins of the Second Arab-Israeli War, and has written extensively on Middle Eastern history and diplomatic affairs. He received his Ph.D. from Princeton University in Middle East studies. He has served as Director of Israel’s Department of Inter-Religious Affairs in the government of the late Prime Minister Yitzhak Rabin, and as an adviser to the Israeli delegation to the United Nations. He is currently a Senior Fellow at the Shalem Center in Jerusalem. 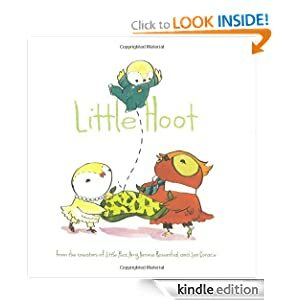 Little Hoot by Amy Krouse, Jen Corace is a small book for young readers. It costs only $1.99. It’s not fair! All Little Owl wants is to go to bed at a reasonable hour, like his friends do. But no . . . Mama and Papa say little owls have to stay up late and play. So Little Owl spends all night jumping on his bed, playing on the jungle gym, and doing tricks on his skateboardGÇöbut he’s hooting mad about it ! Children who have a hard time going to bed will love this fun twist on the universal dilemma. Amy Krouse Rosenthal is a Chicago-based writer. She is the author of Little Pea, Cookies, and The OK Book. Jen Corace graduated from Rhode Island School of Design with a BFA in Illustration. A New Jersey native, she now lives in Seattle. Total Pool is a small game which is free today only. 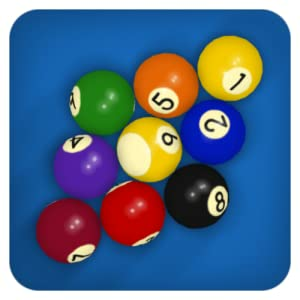 Pool on your Android device. Compete against friends, the computer, or master the challenges. Simply the best touchscreen pool game in the world. This entry was posted in Kindle Applications, Kindle Apps, Kindle Books, Kindle Daily Deal and tagged Amy Krouse, Jen Corace, Little Hoot, Michael B. Oren, Six Days of War, Total Pool by Paul. Bookmark the permalink.